While I was cleaning, I came across a box that had my PalmV. I was surprised that it still workes perfectly after such a long time. Also navigating through the various preinstalled programs still seemed very intuitive and simple. I’ve used the device mainly to manage my contacts. I am still impressed today about the great search function, that lets me do a cross-program content based search. Very Apple-like nowadays. A really great device and very useful. Much like my iPad Mini I have all the time with me, when I’m not in the office. 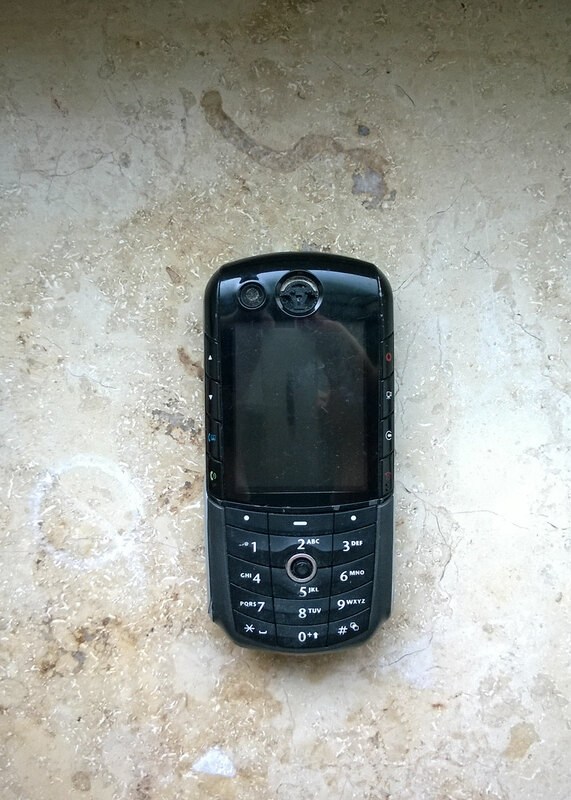 Also with my mobile phone device (Siemens S35) I could get an Internet connection to make bids on Ebay. Remember, this was 1999. Amazing how great it feels in your palm and what an excellent workmanship (anodized aluminum finish) it has. 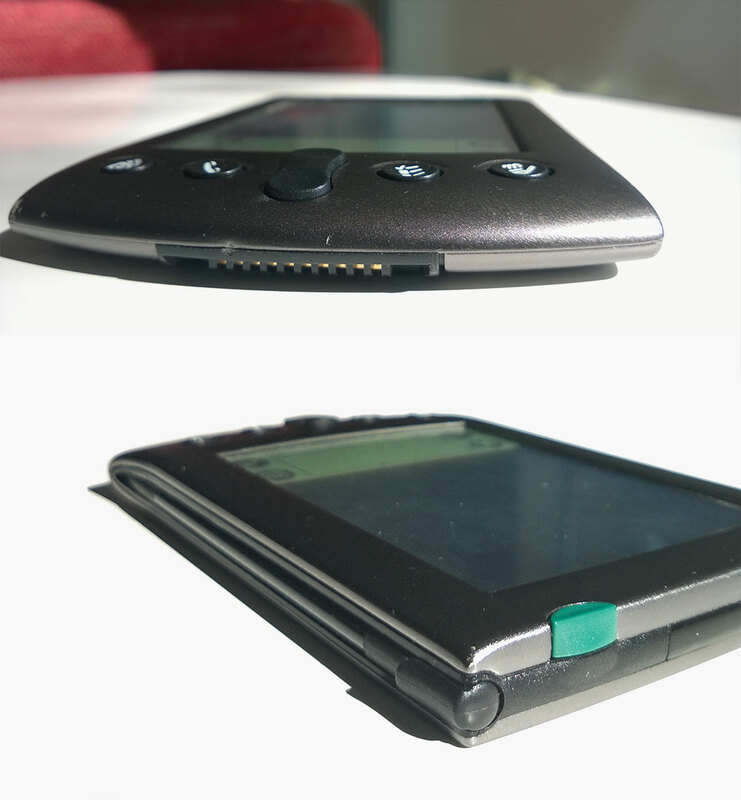 It also had a built-in rechargeable battery, like all devices have nowadays. 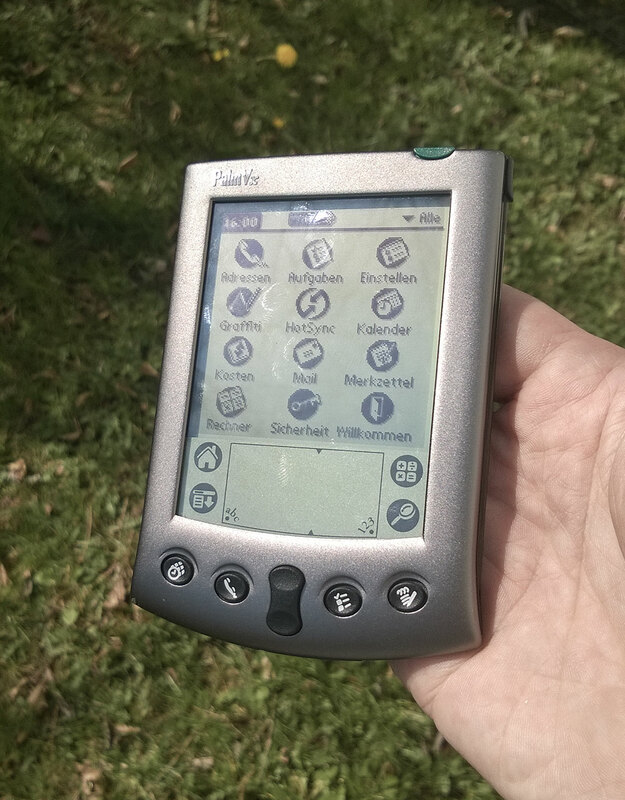 Well, anyway, I actually wanted to write an article about the PalmV, but inside the box was also most of my first generation mobile devices, including my Samsung SGH (with voice control. Yeah, baby!) and the mentioned S35. I couldn’t resist finding out if they still work.. Except for the Ericsson GH337 and the Motorola E1000 all devices still do there job fine. 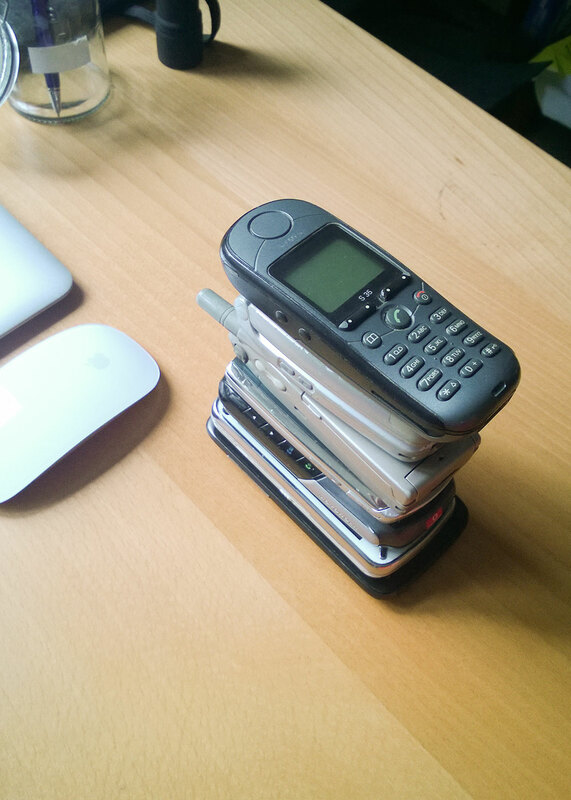 So here’s a closer look at some of my “ancient” mobile phones. 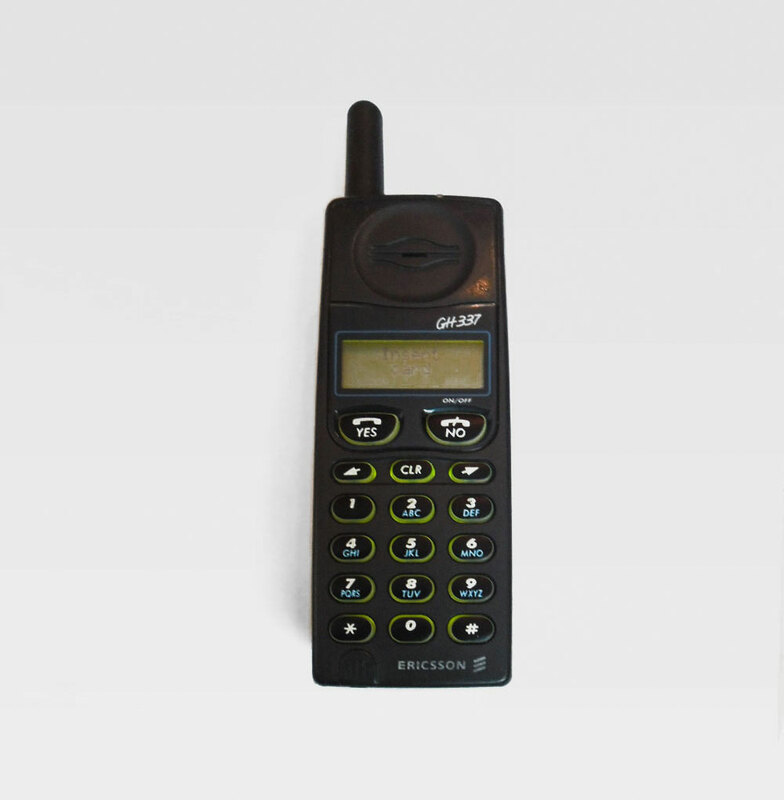 My first mobile phone. A single minute cost 2 DM (about 1 Euro). 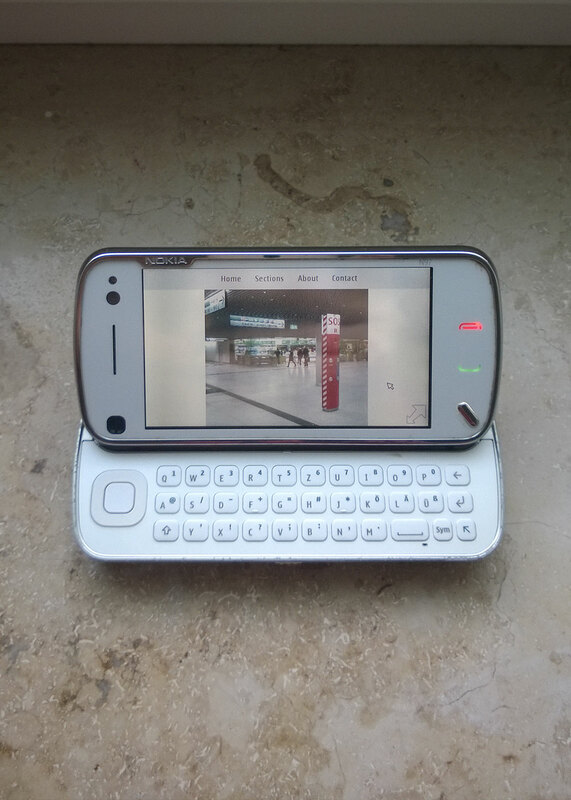 A simple phone for receiving calls and handling urgent calls on the go. No internet, and as far as I remember no text messages. 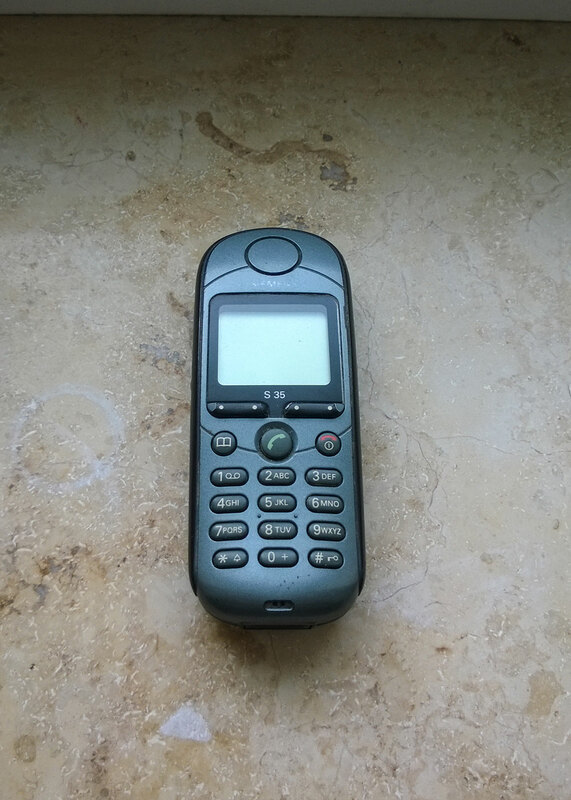 My first cell phone, which I was able to connect to a mobile device to the Internet (along with my PalmV). Actually I wanted to have the gray model, which was more expensive (+50 Euro), but it was hard to get at that time. So I took the dark blue device instead. Easy to use, robust, long standby times and a calendar function. I guess you could already upload music to the phone, but I have felt it did not make sense to me (What a dork i was), a very German device. Solid, good in workmanship and reliable. By the way, It’s still working. The first mobile phone that I really wanted to have. $ 250 co-payment was a fortune at that time for a mobile phone. I had to cycle to several dealers in Munich to get the beige phone (I had enough of a dark blue S35 version). So far as I know it was the first phone with voice recognition. You could say the name from the phone book and the phone chooses the right phone number automatically. My God, I was proud to own it. Small, very luxurious (well, plastic) and nice. When I was not careful, a cat bit off the antenna. A new antenna (a small metal piece in a straw) cost $ 100 (50 EUR), what a rip off! 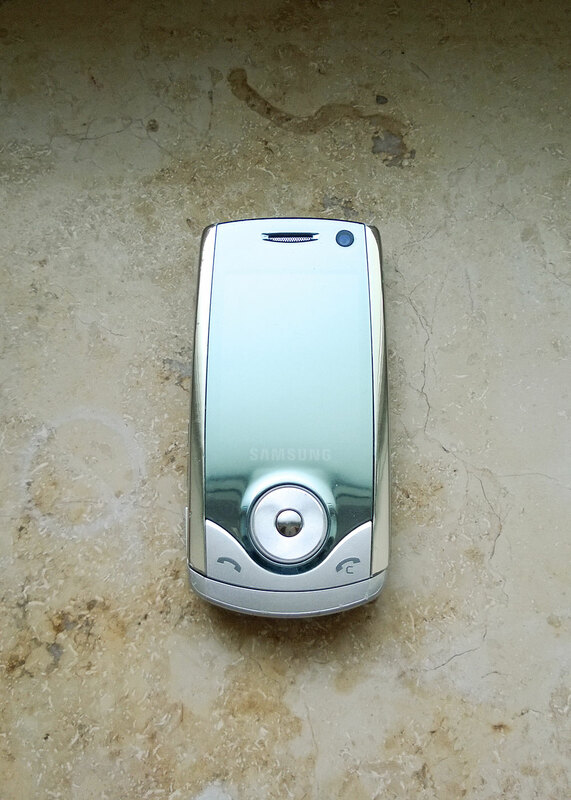 My first mobile phone with a digital camera. 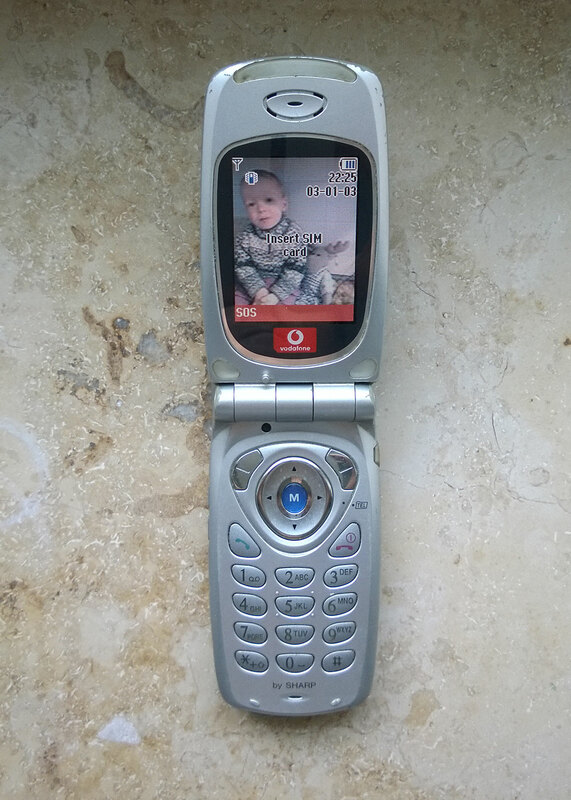 My first flip phone. I have always loved the clicking sound when opening and closing the mobile phones. Very reliable, easy to handle, but nothing more. I was able to pick this phone because I changed the contract within my phone provider. My first music player and a device to browse the Internet. 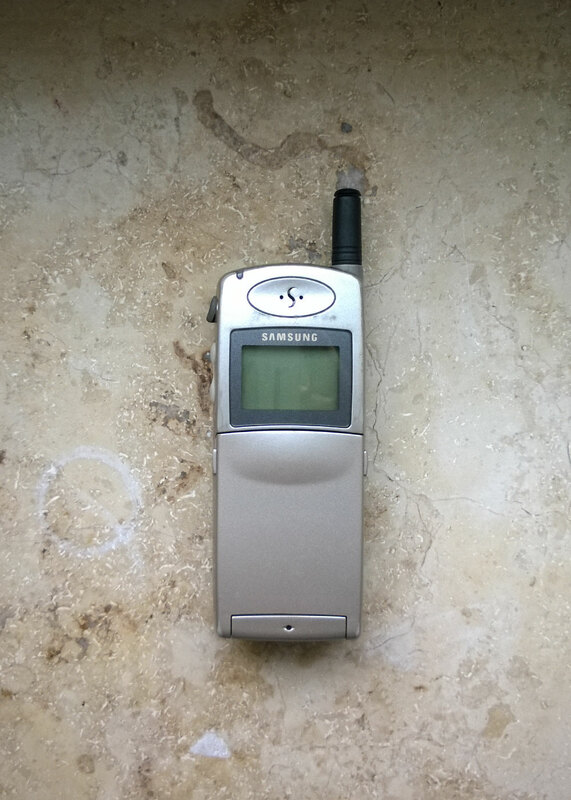 My second Samsung phone. Why no iPhone at this time? At that time Apple had an exclusive contract with T-Online and monthly costs were a rip off. So this time I bought a slider. 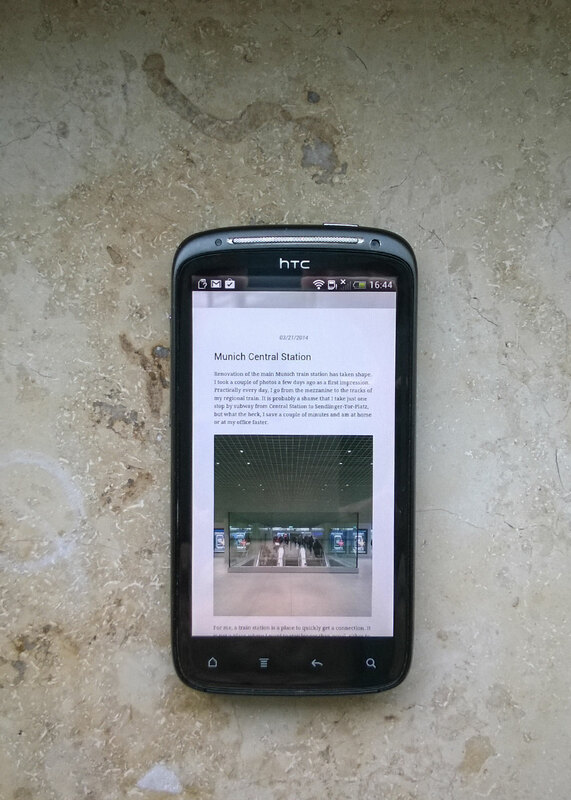 In contrast to the Motorola E1000 (why 1000?) it should fit comfortably into your pocket. I was more than impressed by the device, although some friends laughed at me. I’m still impressed by the elegant, slightly rounded display. Thanks to expandable SD card (1 GB) I could see all my favorite music files (I must say that although I have an extensive music collection, I only play the same 20-30 albums). The supplied earphones were well made and had a good sound. I can still remember a long train journey along with Maria Callas. What a great design! 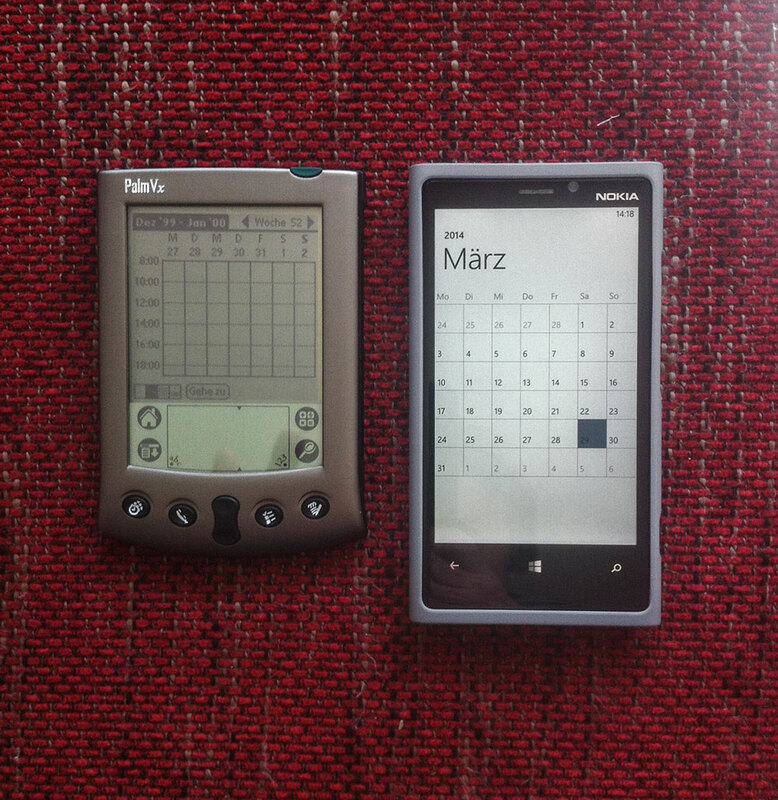 My first Nokia device. 32 GB of internal memory, a large display (640 x 360 pixels) plus a second microSD (16 GB) for my extensive music collection, a great 5MP camera (Carl Zeiss lens) and a sliding keyboard were reasons I purchased it. Better than an iPhone, I guessed. The synchronisation via the included software was (initially) smooth. It’s great to see, how the camera mode is activated automatically when the slider is pushed aside. In 2 years I copied almost all of my music library (about 600 CDs / 6.000 music files) to the device. Album covers could be added easily from the Internet. The touch screen wasn’t the best, but for me that was not important, since a cursor (!) could be moved thru the track pad on the left of the keyboard. Websites could be accessed fast, and I learned to love the Opera web browser. 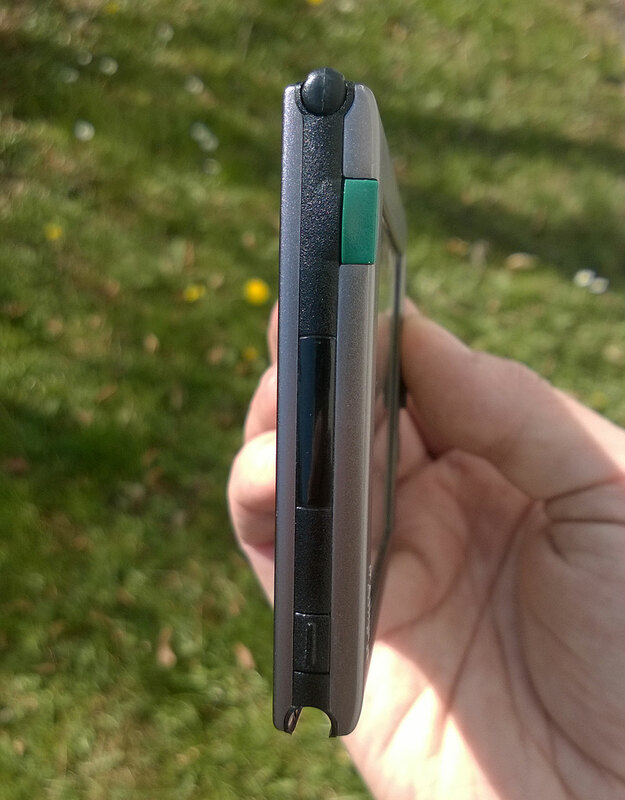 The N97 got slower and slower in 2 years of excessive use. I had problems installing new apps and updating existing apps; the internal memory was also way too small. Why deciding against an iphone? I found the 3.5 inch screen a bit too small. A 4+ inch display would be better. My eyes were no longer the best and I got my first reading glasses. I have never been able to make friends with Android so far, but most Google apps did their job. The photo and video functions produced good results. The interaction with Google, Gmail, Drive and Co. worked fine. Opera Mini was my favorite browser. It seems difficult today without Instagram, Facebook and Pinterest to get along. I even cancelled my “Der Spiegel” subscription, because I already get most of my news online. 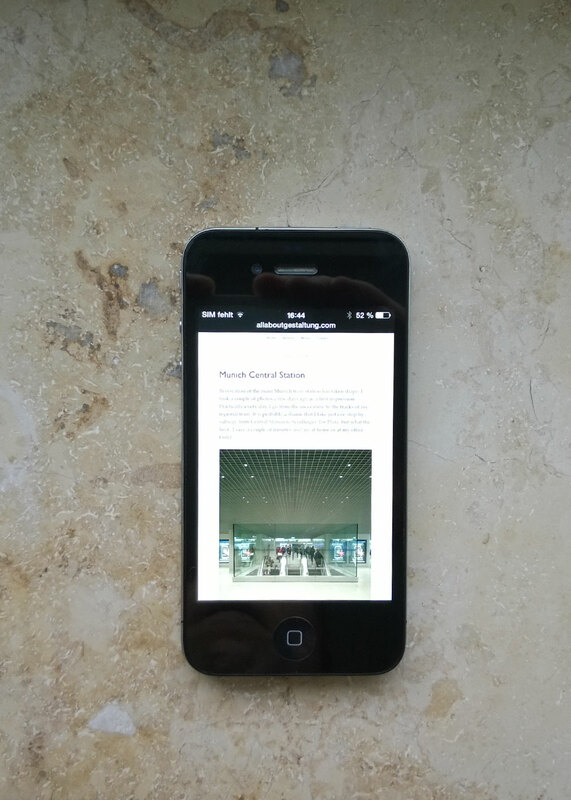 Since iOS 7 it isn’t the real McCoy. A Windows phone? Why not. Many apps are (still) not available. 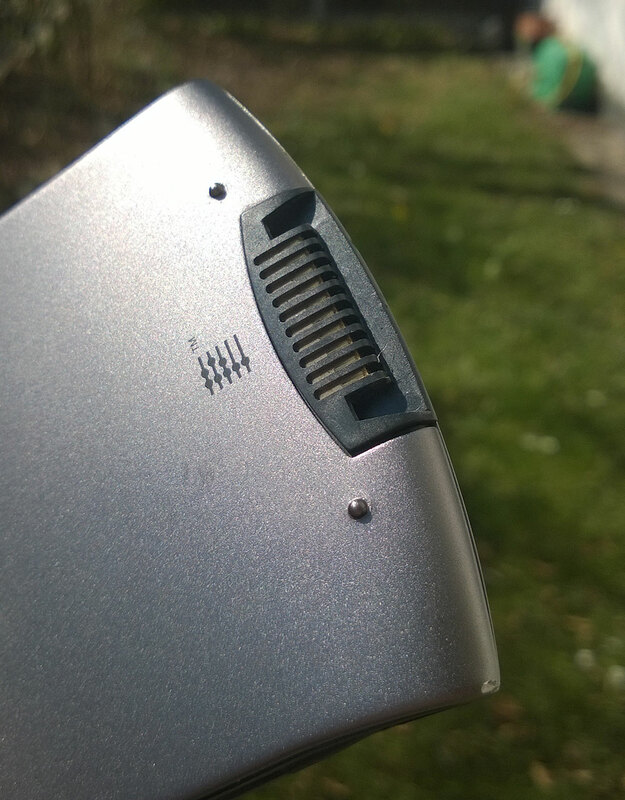 Hardware and software integration is not as perfect as Apple, but what the heck. 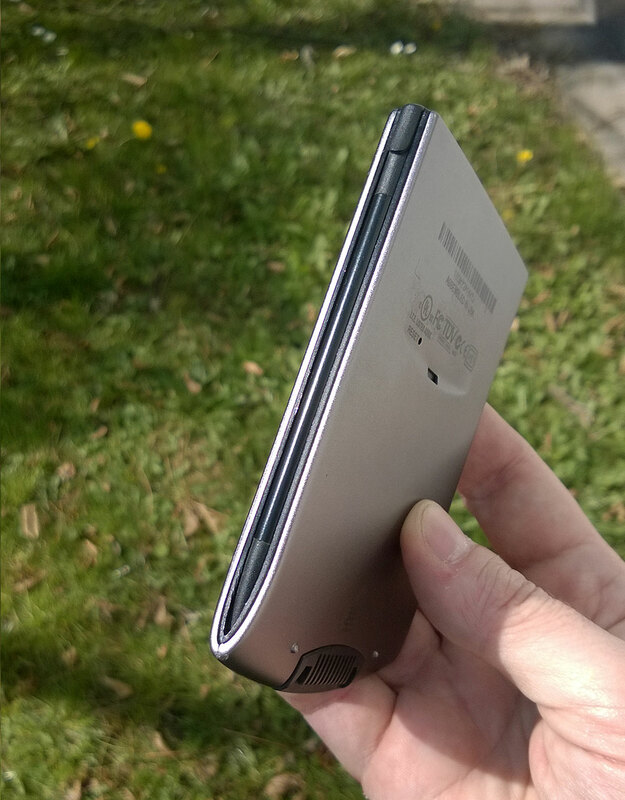 The Lumia series of Nokia is well crafted, the lack of apps is visible. but for my purposes acceptable. In my opinion, the camera and video features even beat the IPhone 5 series. On some issues I can not “make friends”: The display size (4 inches seem to me the right size), the weight and low battery life. 8.1 will come out shortly, but important standard features that Apple and Android have known for years will be much too late. Notification Center, Social Media export, browser favorites folder, to name a few. Metro Mail for multiple email accounts works okay, but most other apps still seem to be in early phases of design.